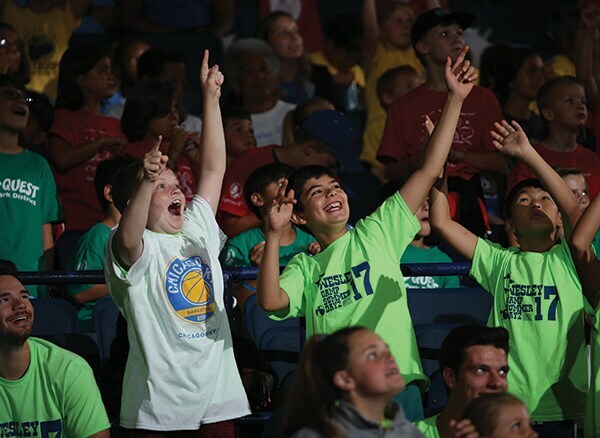 Make this a field trip your kids will never forget with two camp day games at the Wintrust Arena. 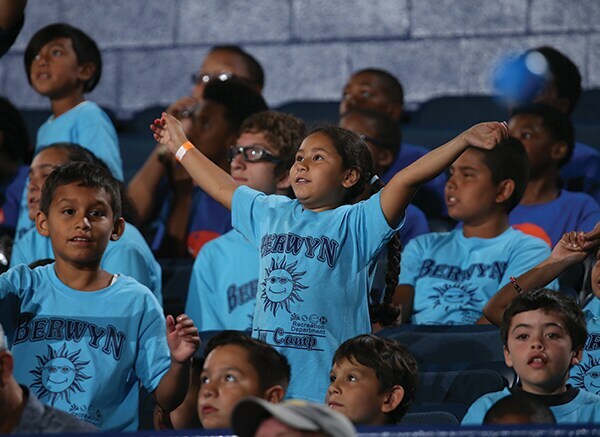 The camp day games will take place on Wednesday, June 26 and Wednesday July 17 at 11am. Price includes parking and option to bring your own lunch. Pre-made sack lunch available for $6. Concessions will be open.